BUYERS! 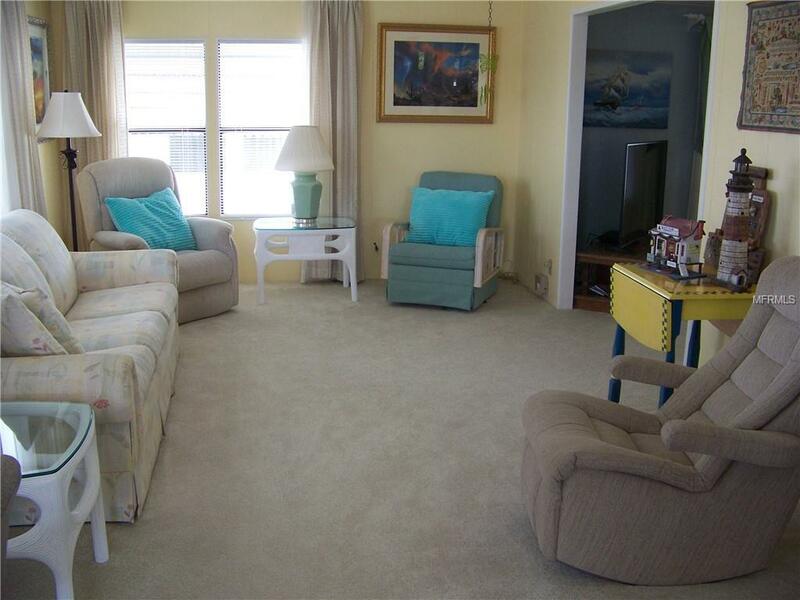 Looking for a HUGE, well maintained home offered furnished/turnkey? If so, this could be the home for you! Welcome to gated, Friendly, beautiful Burnt Store Colony, the "Mercedes Benz" of community living that offers an array of amenities & welcomes your pets! Located on a corner lot with "green area" on 2 sides for extra privacy. Extremely spacious with 1848 sq. ft. UNDER A/C! 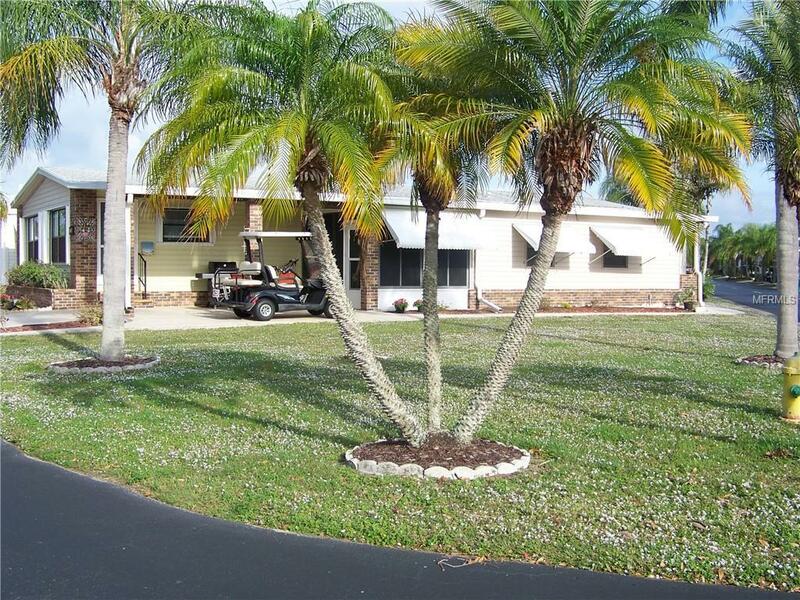 It features an open floor plan, large Florida room w/wet bar & mini fridge, great room/kitchen. Master has 3 closets, one locking. Guest has walk-in closet & both bedrooms are super large! M. bath is updated w/dual vanities, recessed lighting & more. Kitchen has a double sided break. 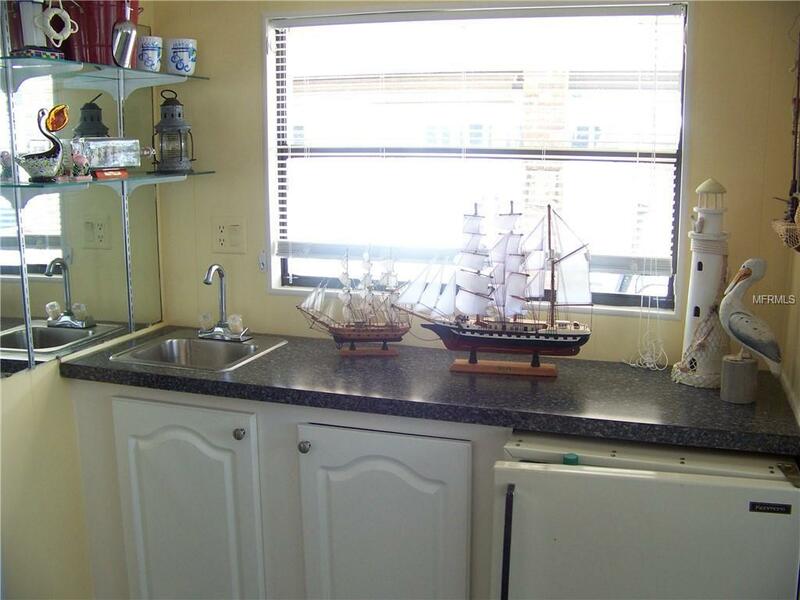 bar, raised cabs, completely applianced, tile flooring & lots of storage & display shelves. (Newer within 2 yrs: dishwasher, disposal, & faucet). 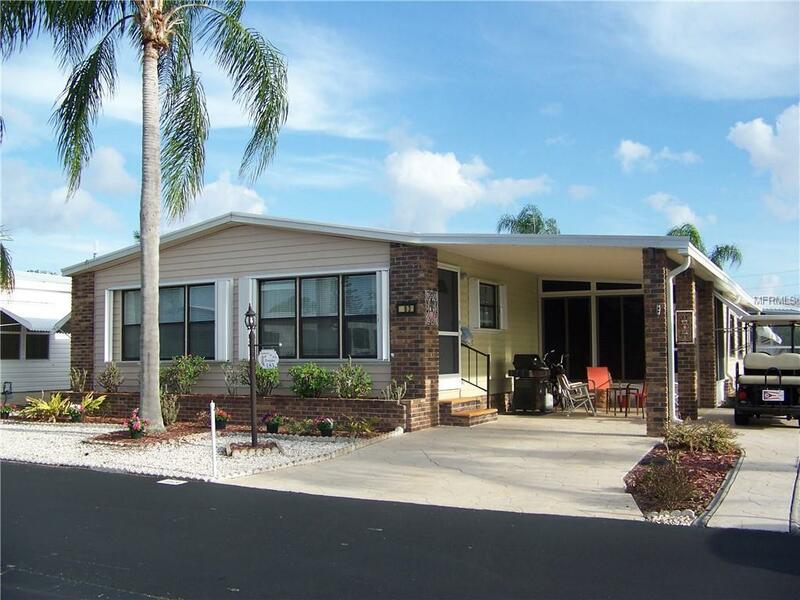 HUGE all weather lanai(acrylics) w/ducted A/C, newer sliding windows, lattice & wainscoting dcor, exposed beam, laundry room w/utility tub, washer/dryer, storage cabs & exterior door. H. shutters(drop down/accordian), roof(2008), newer interior paint, gutters, downspouts, solid skirting, stamped driveway/walkway & MORE! Check this one out, you'll be happy you did! Financing can be obtained, please call showing #.